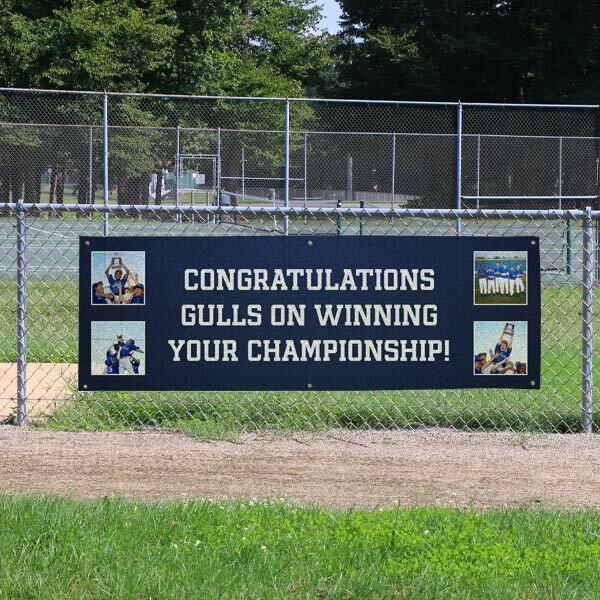 Printed on 9oz mesh vinyl material, ideal for outdoor use, allowing wind to pass through the banner to prevent damage. 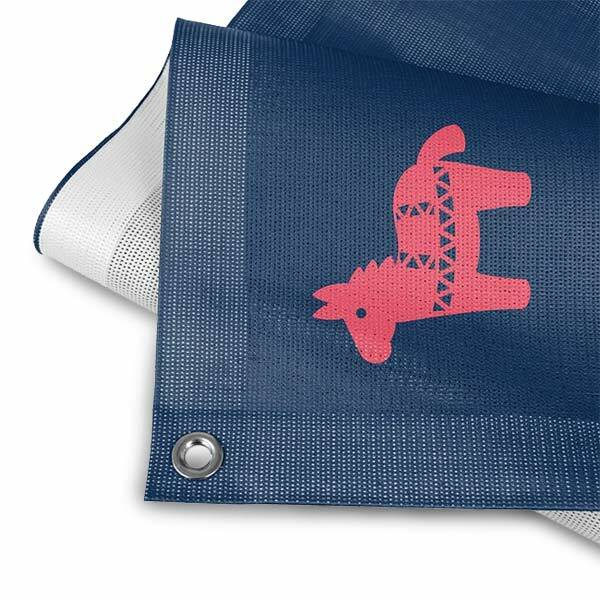 Create the perfect Class of 2019 banner using our wide range of custom options! 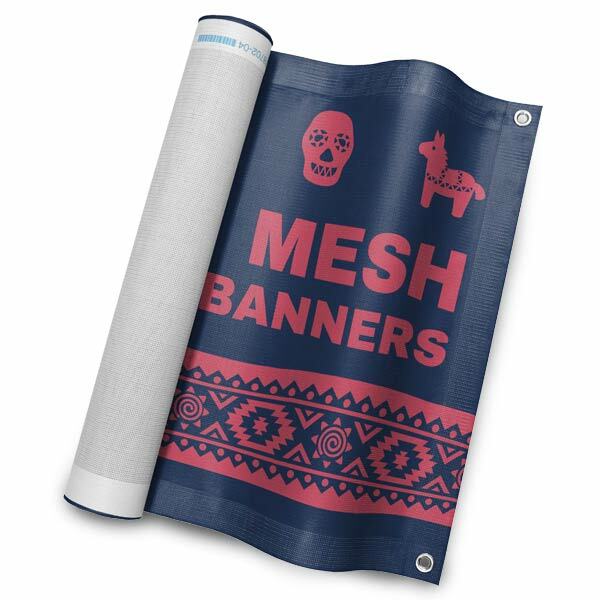 Our personalized outdoor mesh banners are perfect for any occasion. If you're thinking of graduation decorations, begin by uploading your favorite grad photos to MailPix. Then choose a mesh photo banner layout and background. Whether your celebration is indoors or out, our mesh graduation banners are sure to fit the bill.